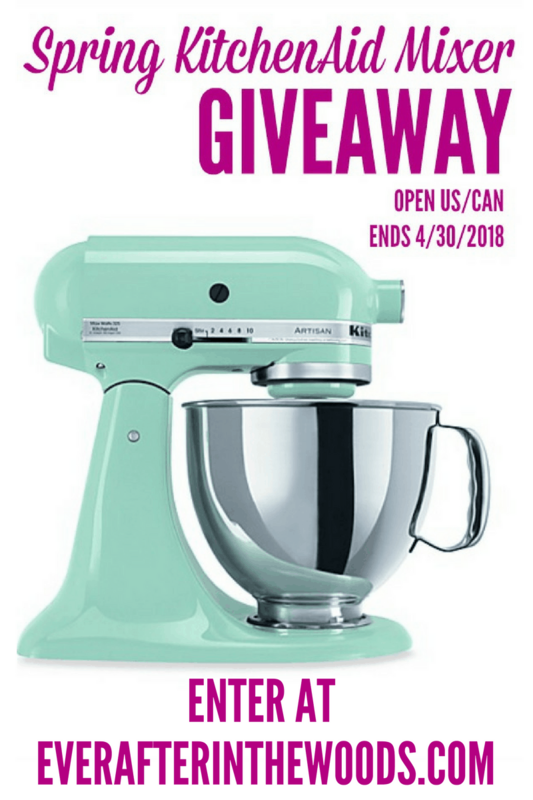 Enter to Win the Spring KitchenAid Mixer Giveaway! 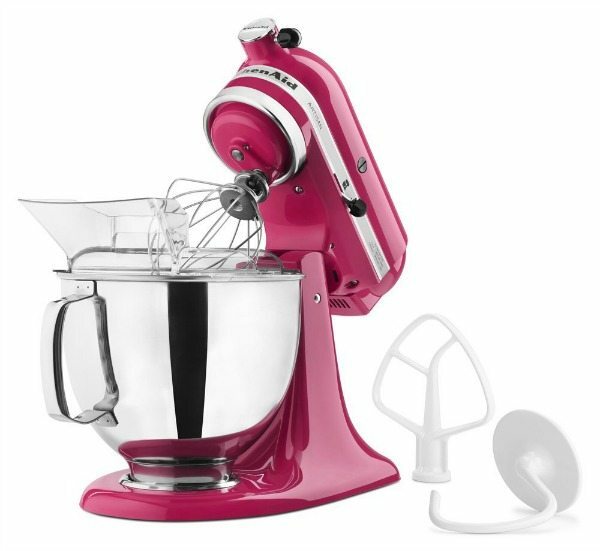 We have teamed up with a few great blogger friends to offer you a chance to win this Spring KitchenAid Mixer Giveaway. I love my KitchenAid Mixer and use it every day. 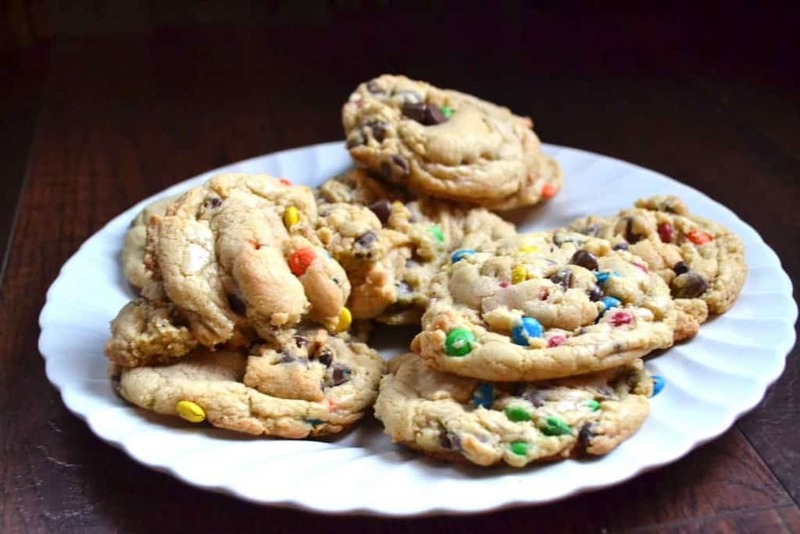 One of my favorite recipes that I love to make with my mixer are these delicious chocolate chip cookies. These chocolate chip cookies are soft and chewy – the trick to this recipe is to refrigerate the dough after mixing for at least one hour. These cookies are the size of your hand and your whole family will love them! The key here is to refrigerate the dough before baking. This how you make sure that your cookies don’t spread. I learned this tip the hard way. Way too many batches of thin cookies went through our oven. In a stand mixer with paddle attachment combine the butter, sugars, egg, vanilla, and beat on medium-high speed until creamed and light and fluffy. Add the flour, pudding mix, baking soda, salt, and beat on low speed until just combined. 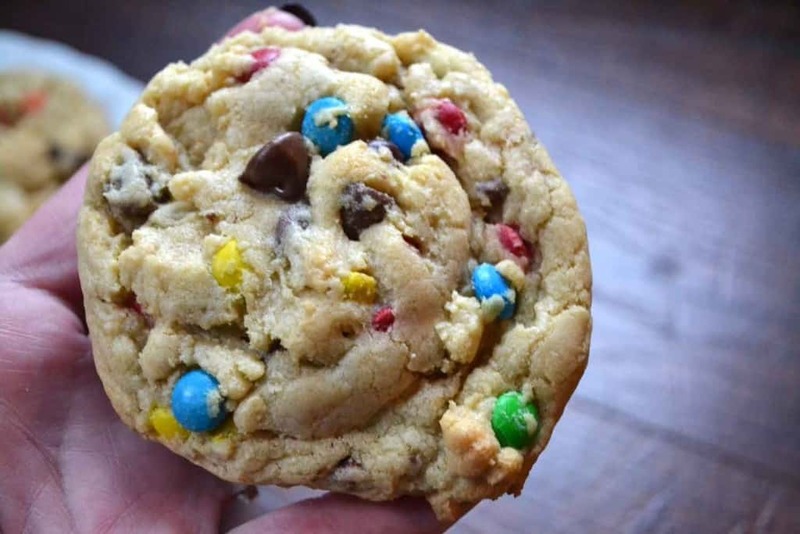 Add the M&M’S, chocolate chips, and beat on low speed until just combined. Using a 1/4-cup measure, form approximately 12 equal-sized mounds of dough, and place on baking sheets on silicone mats or spray with cooking spray. Bake for about 12 to 13 minutes Cookies firm up as they cool. Allow cookies to cool on baking sheet for about 10 minutes before serving. 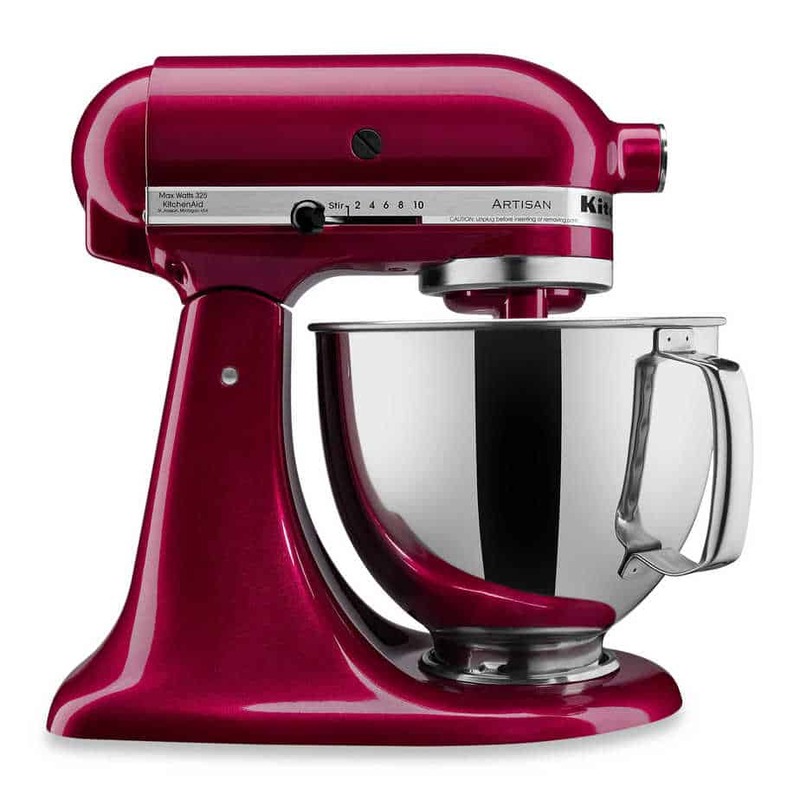 KitchenAid Artisan Series 5-Qt. Stand Mixer with Pouring Shield! 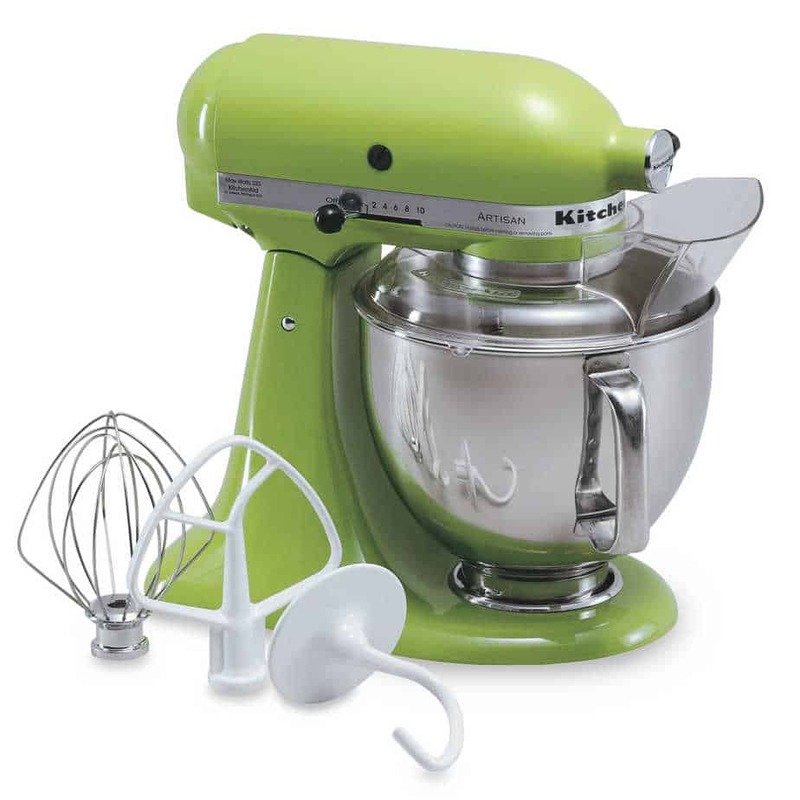 If I had a mixer like this, I would be using it constantly….bread, cakes, cookies. KitchenAid mixers make a world of difference! These mixers are great. Hoping to win it! These mixers are great. 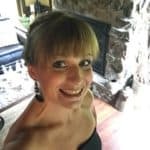 I am hoping to win it!